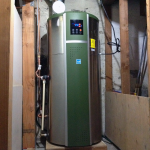 DesignApplause | Airtap hybrid ati66 water heater. Airgenerate. Nearly 25% of the energy you use in your home is used to heat water, and most of your water usuage comes from bathing and doing laundry. The AirTap Hybrid heat pump water heater saves energy by providing higher recover rates than standard electric tank water heater so you can worry less about the cost of every bath, shower and load of laundry. 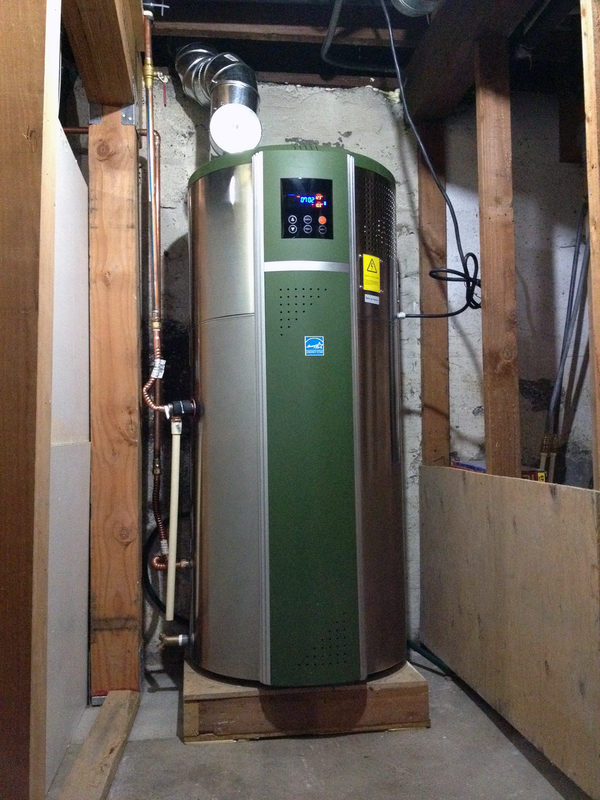 AirTap Hybrid ATI66 is an ENERGY STAR certied water heater that uses advanced heat pump technology to extract heat from surrounding air to heat water within the tank. 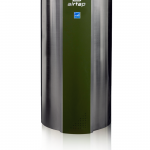 The AirTap Hybrid ATI66 model is currently the only Northern Climate Specication Tier 2 water heater; providing protection from freezing and other safety, performance, and comfort improvements.